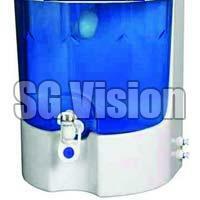 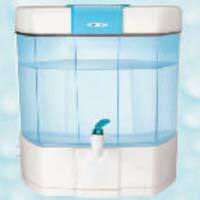 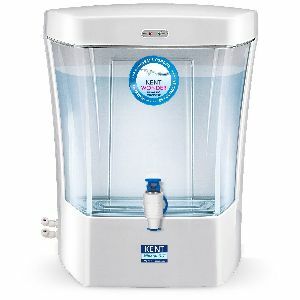 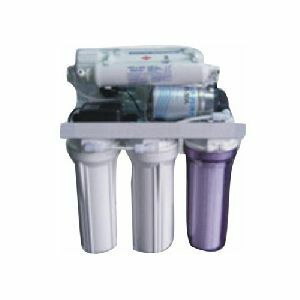 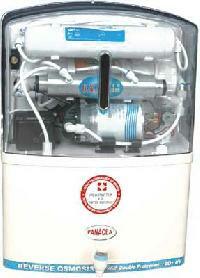 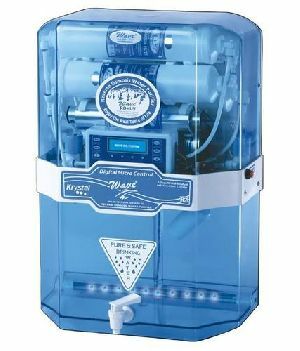 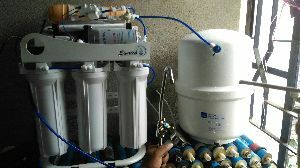 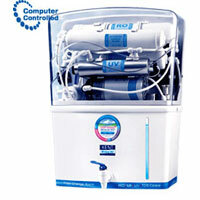 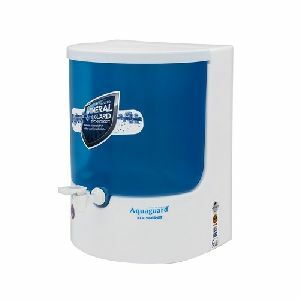 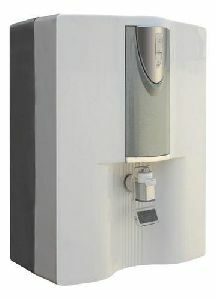 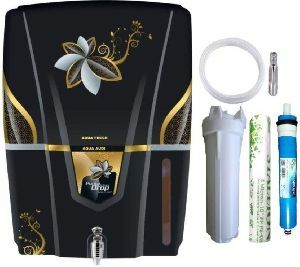 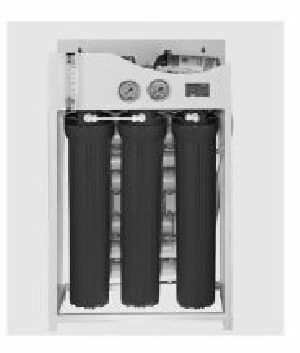 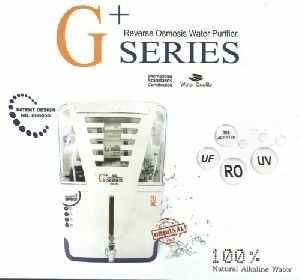 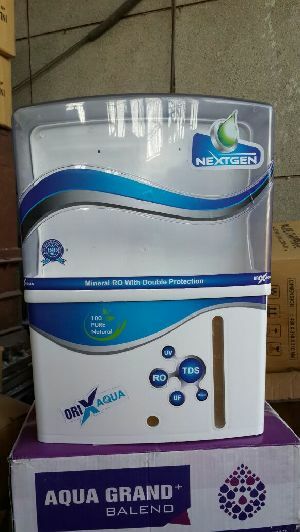 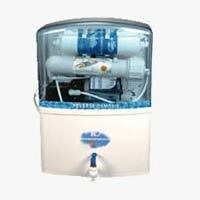 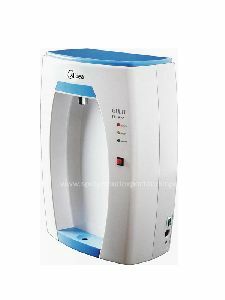 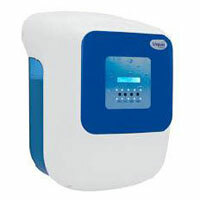 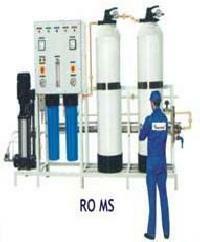 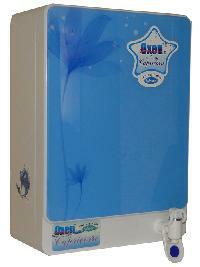 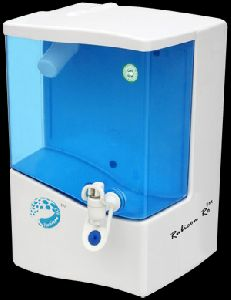 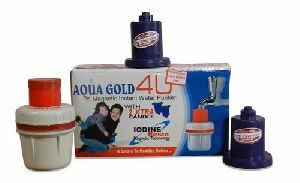 R B S M Electronics Pvt Ltd.
We are offering reverse osmosis water purifier. 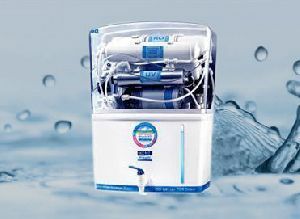 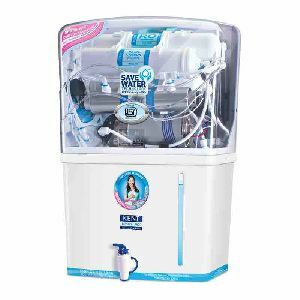 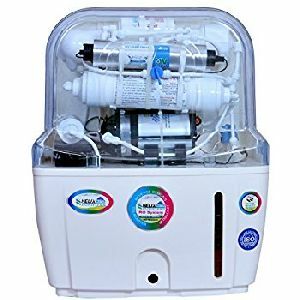 We are supplier of all type domestic model & reverse osmosis water purifier, industrial model 50lph 100 lph 250 lph 500 lph 1000lph 2000 lph up 50000 lph all fully automatic machine in competitive rate. 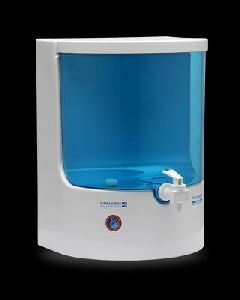 Reduction in TDS : 90% Approx. 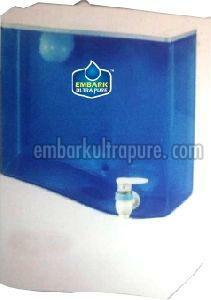 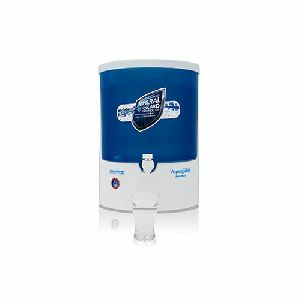 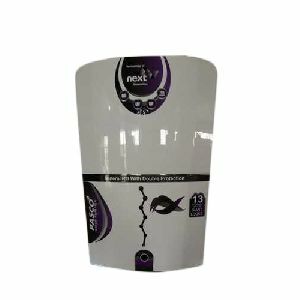 Water Storage Tank : 9 Ltr. 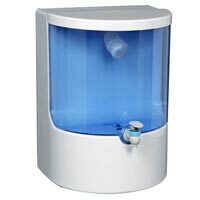 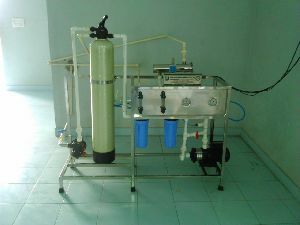 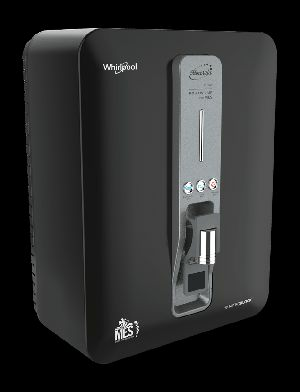 Flow Rate : 12 Ltr to 15 Ltr / hr. 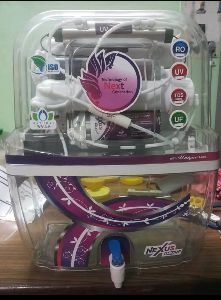 Net Weight : 12 kgs. 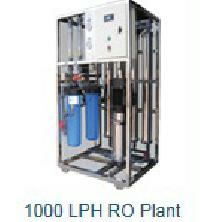 Gross Weight : 13.500 Kgs.